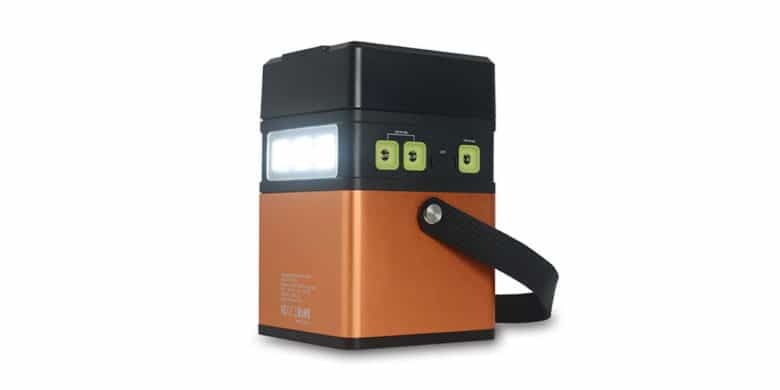 This roundup of backup batteries has a power solution for any need. 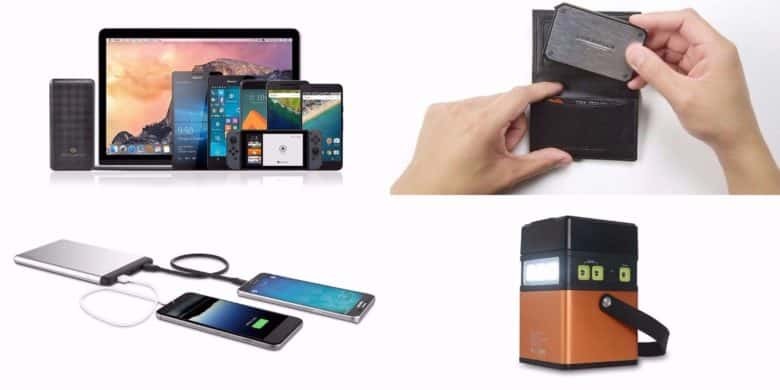 This roundup of portable battery packs has the power solution you need. This is serious 50000mAh battery pack comes in a conveniently portable package. This massive portable battery station can juice up smartphones, tablets and then some. Its enormous 50,000mAh capacity powers eight outputs that can charge up phones, computers, small appliances and more. 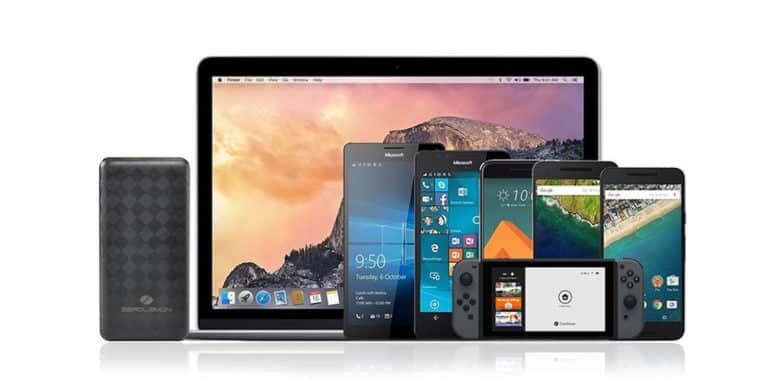 All that power is contained in a compact form, making it a versatile and powerful backup option. Buy now: Get a ZeroLemon PowerCube 50000mAh Portable Power Station for $159.99. That’s a full 60 percent off. 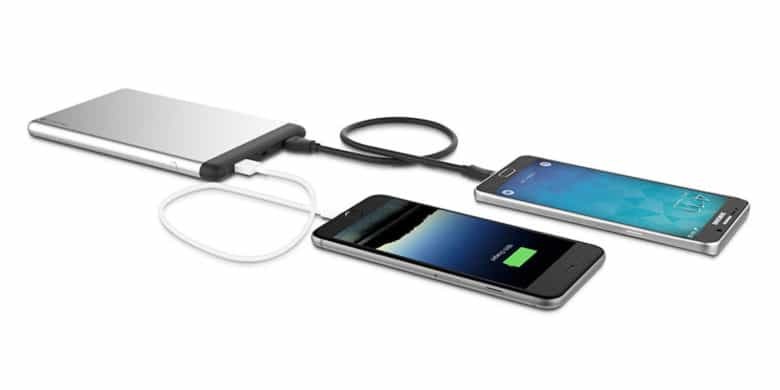 This slim battery manages to carry enough power to recharge a phone as many as 7 times. JuiceBox packs a hefty 20100mAh of portable power into a slim package. It sports ports for USB Type-C, PD, and Quickcharge 3.0. That means it can charge just about any device on the market, several times over. Plus, built-in smart protection prevents over-charging, over-voltage, over-current, and short circuiting. Buy now: Get a ZeroLemon JuiceBox 20,100mAh USB Type-C Portable Charger for $64.99. That’s a 35 percent discount. 15,000mAh of power packed into a battery that’s thinner than your phone. Mophie’s Powerstation 8X bills itself as one of the thinnest and most powerful universal external batteries. It can charge two USB devices at once with 15 watts of output, carrying enough power to recharge a smartphone up to 8 times. Additionally, pass-through charging means you can charge the battery and your devices at the same time when a wall outlet is available. Buy now: Pick up a Mophie Powerstation 8X Battery Pack for $79.95. That’s 46 percent off. This battery can quickly charge up micro USB and Lightning devices, in a package that’s thinner than 5 credit cards. This little Lightning battery pack is a big feat of engineering. 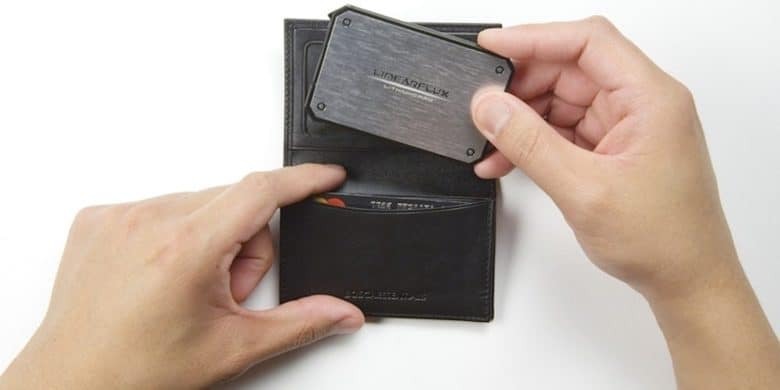 It packs a high capacity battery into a billet aluminum housing that’s thinner than 5 credit cards. It charges Lightning-connected devices at a speedy 1% of battery life per minute. Plus, you can stick it to your device with a NanoStik pad. LithiumCard Wallet Batteries are also available with a micro USB cord. Buy now: Get a LithiumCard Wallet Battery for $20. That’s a full 66 percent discount.